In any application, logging is widely used for diagnostics and debugging. From a data set of approximately 145 million IP addresses running at least one publicly accessible web service (such as a website), I was able to determine these 20 geographic "clusters". Presented below is a list of countries (country codes) and the total count of live IPv4 addresses as counted from the scan data of 1st October 2017. The numbers definitely look incorrect and total up to only 145,430,195 - I will continue to investigate why, but they seem to be in proportion. How many programmers does it take to update a Wikipedia page? 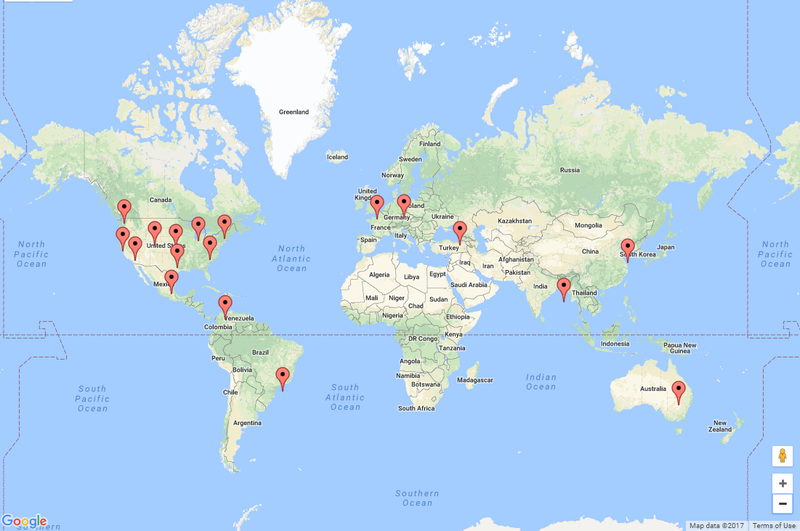 ......or what it took to count the number of IPv4 addresses in every country (as of 1st October 2017). If we are not test first (or at least test alongside) programming, we are essentially debug later programming (See "Physics of Test Driven Development"). In the past few days, I have been making some progress with using the ICS Cloud Adapter SDK. Today, I created my first shell adapter - the design time views can be seen below! To have a basic level of authentication on web services (especially where there's no transport layer security) without having to pass clear text passwords in the WS Security headers. If you use GIT as your source control system and if you use maven, the jgit-flow plugin is a massive time-saver, especially when we release a slightly large application with multiple modules (Each with it's own pom file). Reading parts of Test-Driven Development for Embedded C" by James W. Grenning inspired me to take another look at this area and look for something new, fresh and powerful. 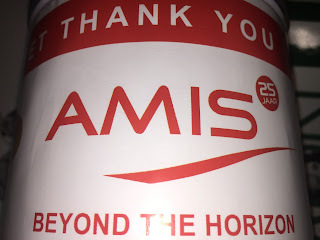 I would like to take this opportunity to wish AMIS Netherlands a very happy 25th birthday. 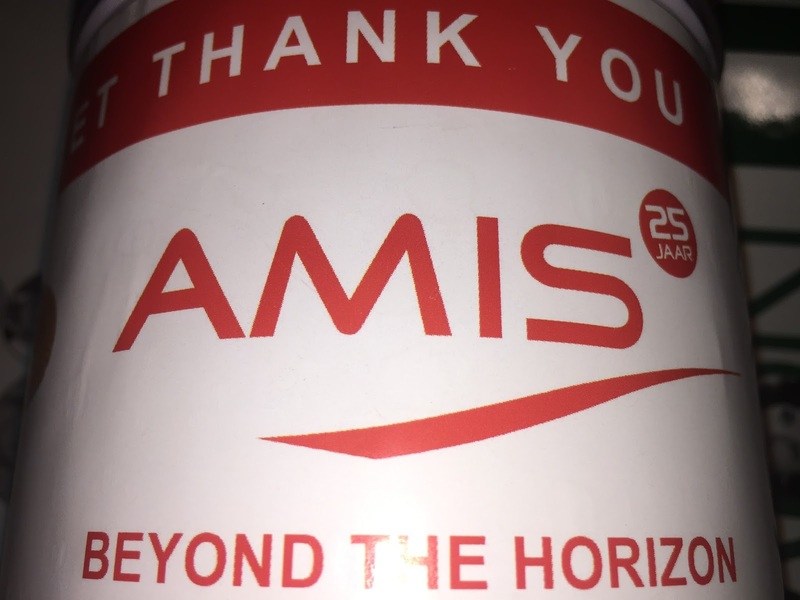 In the context of Oracle SOA, the the name AMIS often keeps popping up - they have contributed a lot to the knowledge available to the community around this and related Oracle technology. 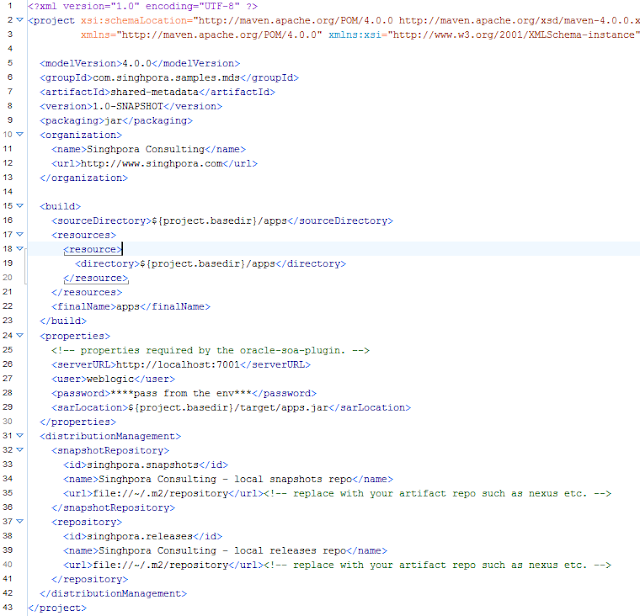 My first take on SOA/BPM Suite 12c. The Oracle Fusion Middleware circles have been abuzz this weekend with the launch of the latest and greatest release of BPM/SOA Suite 12c. The 12c release announcement late Friday evening (GMT+1, UK time) caught me pleasantly off guard as during the past 6 months I have been very focused on a client project. Listing below are just a few of my initial notes on the features that caught my attention. 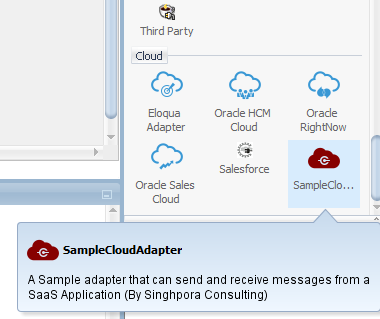 The sample application (JDeveloper 12c / 12.1.2) can be downloaded from here. This is a simple ADF application whose underlying business service implementation uses MongoDB for persistence. Goal: For reasons of performance and more importantly, good user experience, he client application (ADF) should be able to timeout gracefully instead of hanging indefinitely (and/or potentially causing STUCK threads on the ADF server) when invoking an external 'synchronous' web service. There are a number of ways you 'call' web services from an ADF application. The best method to choose would depend on the individual scenario. In a well designed application ('the sum of parts'), we probably divide functionality into projects. At any given time individual developers normally work on one or two projects, which they need to run and test quickly using the integrated weblogic server. My original title to this post was: "Entity/Entities, Key abstractions and nouns". Just noticed this very useful document on "ADF naming and project layout guidelines" published recently. It represents a valuable and exhaustive resource that many projects and programmers (including myself) benefit from. A standalone application exists to create/update 'Departments'. Originally, it was not intended to be part of an automated process (BPEL or BPMN) but now business decided that their process for the creation of a department is actually more than just data entry in the standalone application. It also now involves an approval.